Well that’s a loaded question. Do you want to DIY, work with a designer to customize a design you found, or have someone creating something totally unique for you from scratch? Do you care about things like paper quality and printing method? Or is it about getting the best price? 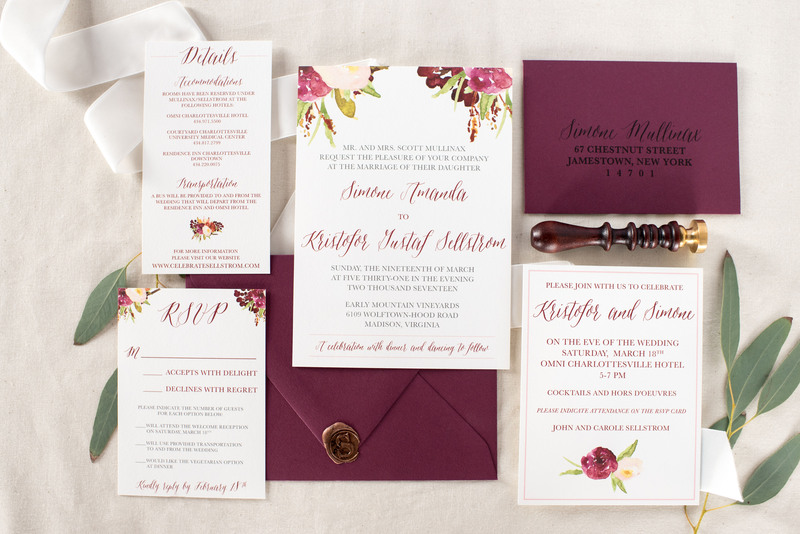 These are all things to consider when setting a budget for wedding invitations. The cost can vary significantly depending on your preferences, as well as the quantity you’re ordering. 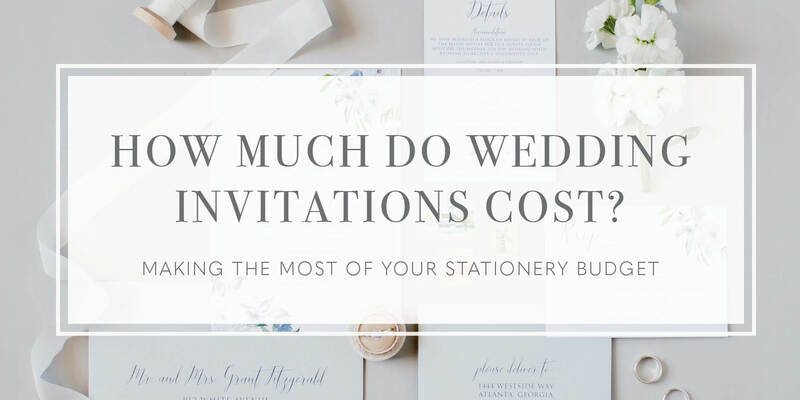 I felt compelled to write this post because I’ve seen a ton of misinformation online about how much wedding invitations cost – sometimes even on professional wedding blogs. This isn’t a number you can just throw out there, because it can vary greatly. TheKnot.com says couples should allocate 2-3% of their overall wedding budget to stationery. This breaks down to about $825 based on their report that the average wedding costs over $33,000. InStyle.com writes that the average cost for wedding invitations is over $440. They go on to mention that working with a designer increases the cost, making the average between $1,000 to $3,000. But what do these “averages” mean? 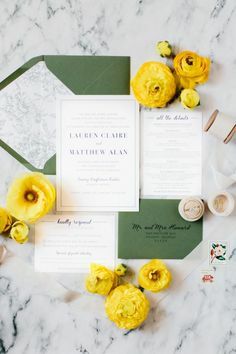 There’s not a quantity listed with these numbers, which heavily influences the amount you’ll spend on wedding invitations. They also don’t list the paper type, printing method, if postage is included, etc – pretty important details when calculating a budget! 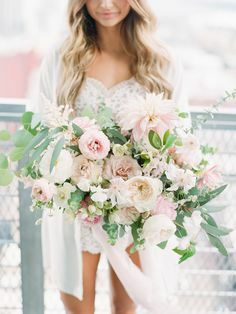 Brides.com gives an average of $5,000 to $8,000 for 100 invitation suites. 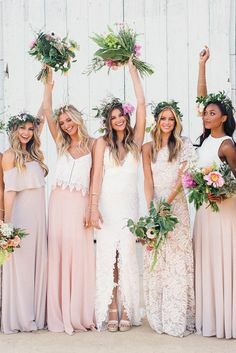 WeddingChicks.com goes into detail with different options for different budgets. Overall they state you can expect to spend between $250 to $998 for 50 invitation suites. Are you confused yet? Yea, me too. 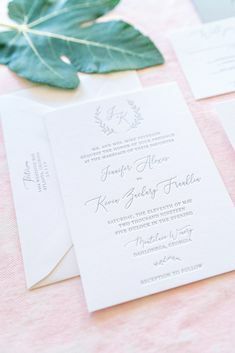 The reason these numbers are all over the place is because (drumroll, please…) wedding invitations can cost as little or as much as you prefer to spend! It’s true. Just know that if you choose to spend little money, you’ll likely be spending more time or sacrificing some quality. And vice versa; if you choose to spend more money, you’ll likely be spending less time and receiving a quality product. 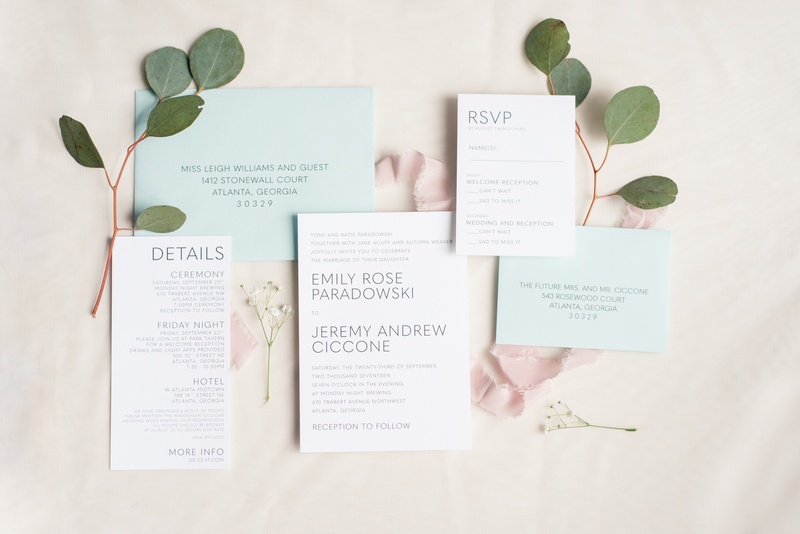 How much to spend on wedding invitations, is up to you, your priorities, and your preferences! 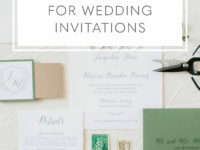 If you’re a creative at heart, have always dreamed of making your own invitations, have extra time, and/or are trying to save money, DIY-ing could be a good route for you. 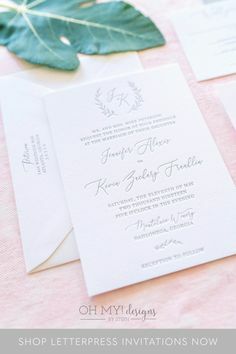 Time, along with knowledge, are super important if you choose to design and print your own invitations. You’ll have to understand some basic design principles (well I guess you don’t have to, but ya know! ), access to a design program, the knowledge to use said design program, a source for paper, a vendor for envelopes, a printer that can handle your files, and a cutter. 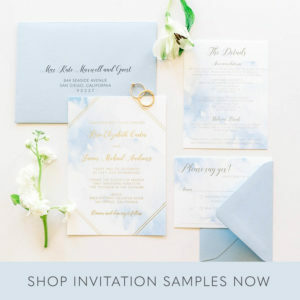 There is no shortage of online vendors promising “cheap” wedding invitations. From VistaPrint to Etsy,* it’s absolutely possible to find a website to order where the cost might be even less than the averages mentioned above. I did a test print with VistaPrint recently because I wanted to see their quality in person. I was surprised at how low their prices were, but after receiving the product I understood why – the quality wasn’t even comparable. The printing was so-so, but the weirdest thing was that I ordered a 5×7 and received something different in size. They had formatted my design to fit their size, so everything looked a little “squished”. These are my speciality! For couples who like one of my existing designs, but want to make it their own – I offer semi custom designs. 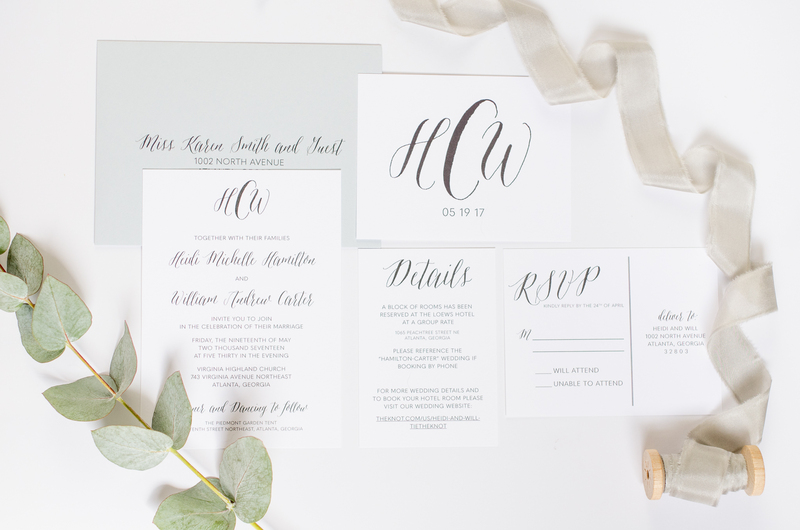 At no additional charge, you can change things like the wording, fonts, and envelope colors to fit your wedding theme. Choosing to work with a designer on a semi-custom suite is a great option – you’re still getting the one-on-one experience, professional opinion, and exceptional quality. My starting price for a semi custom, digitally printed three piece suite of 100 is $370. Download my information guide for more details on my pricing and process. Pricing can be highly varied depending on the designer, their business model, your quantity, and options added. You can find professionals for semi custom designs everywhere online, including Etsy*. 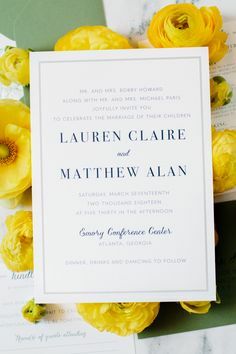 *Etsy has a wide range of wedding invitation options. From beginners offering digital files to professional designers who create custom suites, you’ll find a huge variety. Do your research when ordering from this platform – always purchase a sample to see the quality in person before committing to a full order. You can also read their reviews on Etsy and search on social media to get a better idea of the work a shop does! I started my wedding invitation business on Etsy and still keep my shop running today – check it out here! You can expect to pay a premium design fee for anything custom and again, this can range greatly depending on what exactly the designer will provide for you. Some designers have a set design fee per project and some might charge an hourly rate. For my custom designs, I provide a quote with the cost based on how extensive the design will be. 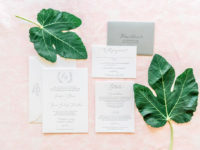 When it comes to setting a budget for wedding invitations, you’ll want to consider what types of upgrades you would like to add. The options can be pretty extensive – upgraded paper and/or printing (including foil and letterpress), envelope addressing (digital or calligraphy), envelope liners, insert cards, was seals, vintage stamps. 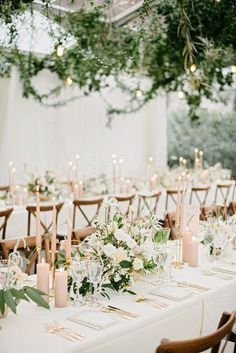 Since each couple’s needs and wants vary, I recommend getting a quote to see what your “dream invitations” cost, then going from there! When working with a designer, you’ll have a different experience from just ordering online. Rather than inputting your information into a form, you’ll get personal one-on-one service. I help my clients formulate their wording and advise them on proper etiquette for certain situations. 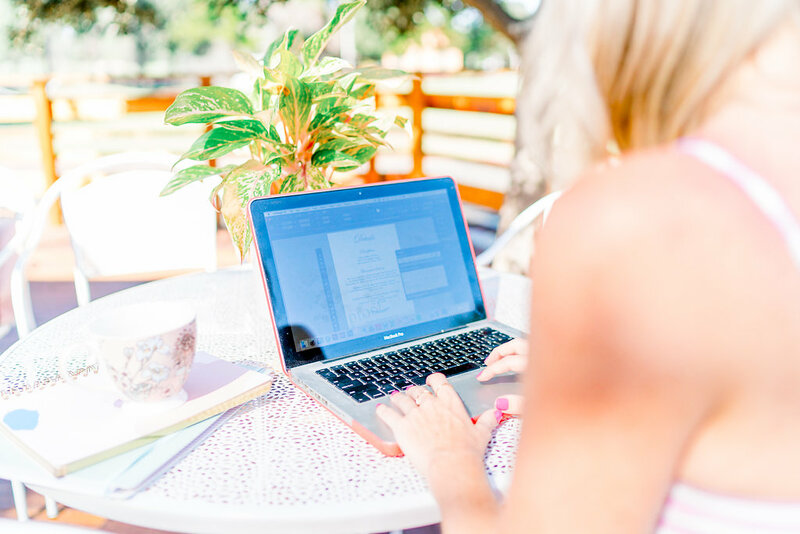 There are definitely perks to hiring a professional and I’ve shared a few in this blog post. It’s a concierge, boutique, white glove experience. You’re paying for their time and expertise as well as a quality guarantee. Overall, how much to spend is ultimately up to you. No blog, including this one, should make that decision for you. 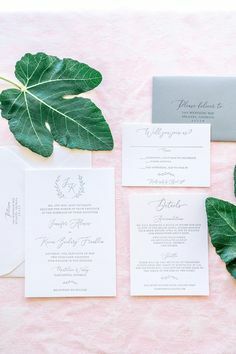 Your invitation is an important detail to the wedding day and there are ways to make the most of your invitation budget. Working with a professional can help you prioritize your wants. 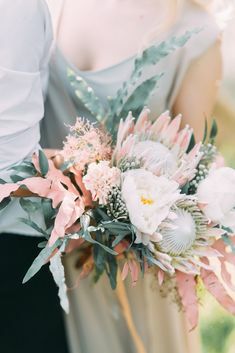 I’m always willing to work with couples to make suggestions on getting creative with budget. 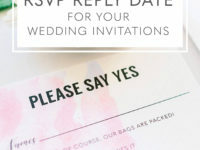 I put together a list of nine ways to save on your wedding invitations! Well, that was a lot of information! Take a breather – ‘cause I can be your invitation fairy godmother. If we work together, I’ll advise you on making the most of your budget, pairing colors and fonts, and help with wording + etiquette. Ready to get started? Let’s do it! 1 Comment on How Much do Wedding Invitations Cost? Awesome tips! 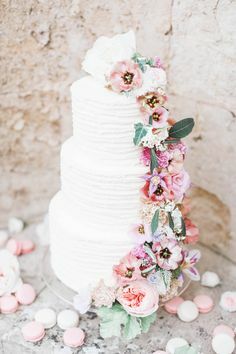 Such a good post for brides!